All-new model expected to arrive in 2018. 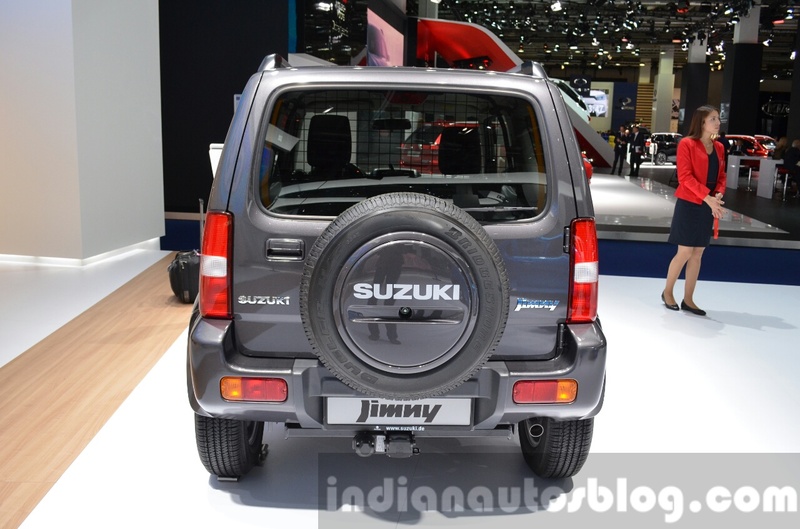 The current Suzuki Jimny was introduced in 1998 and is set to be replaced by a completely redesigned model later this decade. A new report from Motoring.com.au reveals some interesting details about the next-gen Suzuki Jimny. The fourth-gen Suzuki Jimny will likely be based on a ladder-frame platform, specifically developed for the new Jimny family. Earlier it was rumoured that the next-gen Suzuki Jimny will be based on the Baleno's monocoque platform. According to the new report, Suzuki officials have confirmed that the all-new Suzuki Jimny will not be based on this modular platform. To retain the robust and go-anywhere character, it is highly likely that the fourth-gen Suzuki Jimny will also be based on a ladder-frame platform, but this information has not been confirmed. We assume a new platform, as the undepinning of the Ciaz and the Vitara don't offer significant off-road capability, while others are antiquated. Instead of the Suzuki Ignis' ALLGRIP Auto all-wheel drive system, the next-gen Suzuki Jimny will get the more advanced ALLGRIP 'Pro' system, the report adds. This system is already available in the Jimny that employs a transfer case and a limited slip differential, but the incoming Jimny's system could be more advanced. Suzuki's Gujarat plant will be a global production hub for the next-gen Suzuki Jimny, claimed an Indian report this year. 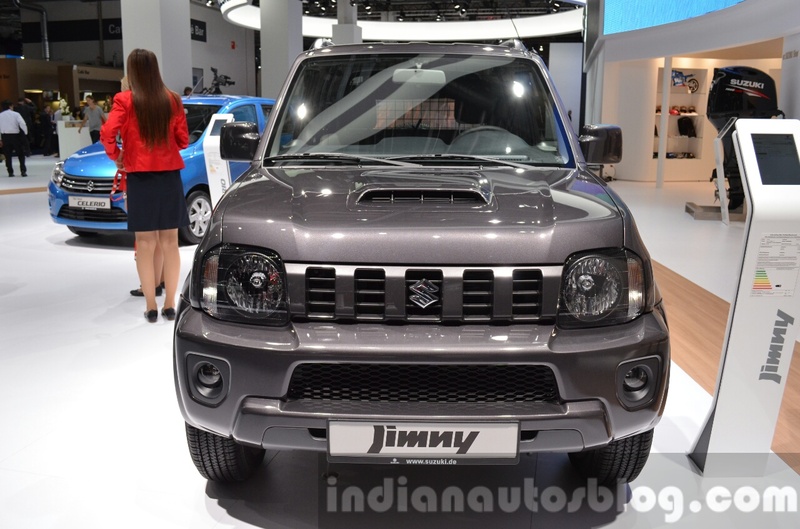 Depending on the market, the redesigned Jimny could be offered with 0.66-litre turbocharged three-cylinder petrol engine, 1.0-litre BOOSTERJET turbocharged three-cylinder petrol engine and 1.2-litre DUALJET naturally aspirated four-cylinder petrol engine, earlier reports have said. The next-gen Suzuki Jimny could be showcased as a pre-production concept at the 2017 Shanghai Auto Show. Its market launch could happen in 2018, in time to mark the outgoing model's completion of two decades. Production of the fourth-gen model will likely take place at the company's Gujarat plant in India, for domestic and export sales, another report said this year.